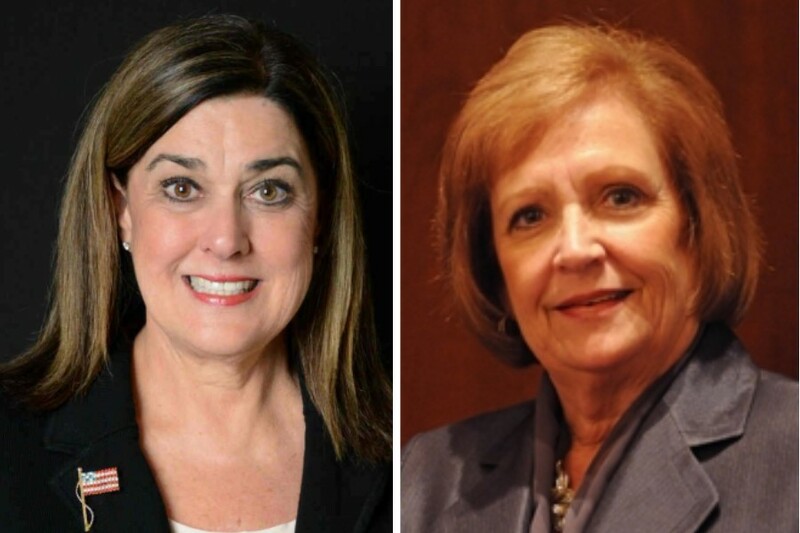 SPRINGFIELD –Assistant House Minority Leader Norine K. Hammond (R-Macomb) and State Senator Jil Tracy (R-Quincy) announce legislation they sponsored to reduce costs for institutions of higher education was signed into law by the Governor on Friday, August 18. Governor Rauner signed two higher education measures sponsored by the legislative duo, House Bill 3658 which makes property control reforms requested by Western Illinois University and other state institutions to reduce administrative costs, and House Bill 3255 which removes obsolete statutory language relating to the Illinois Board of Higher Education. “However, it also reduces administrative costs for the universities and that’s important at this time. This has been an important negotiated effort to reduce costs and provide additional flexibility to the universities while still providing strong protections to taxpayers,” said Assistant Minority Leader Hammond. Both House Bill 3255 and House Bill 3658 received overwhelming support in both the House and Senate as they were shepherded through the legislative committee processes by Hammond and Tracy.